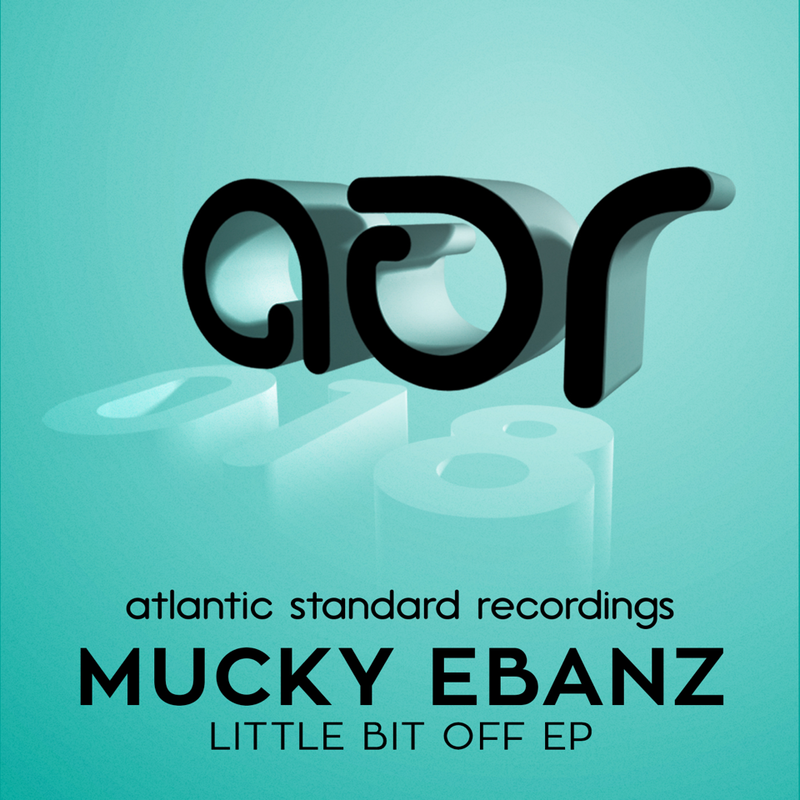 Mucky Ebanz brings us his latest for Atlantic Standard, two tracks of fearless house that drive right to the heart of the dancefloor. 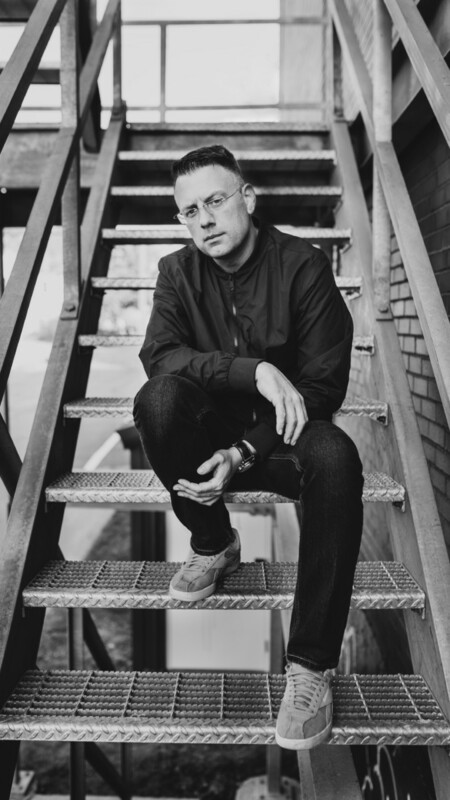 Understated, swirling and heady bass grooves support a blurry, medicated mood that is punctuated by remarkable stabs, devious chords, and busy percussion. Equal parts throb and bounce, Mucky mixes a house cocktail appropriate for either nighttime or daytime. Once again, Mucky’s insistent, bold drums coupled with unpretentious accompaniment deliver inevitable fulfillment.